MARQUETTE — The opening of a new school facility comes with many possibilities. Northern Michigan University’s new research center will provide many possibilities. 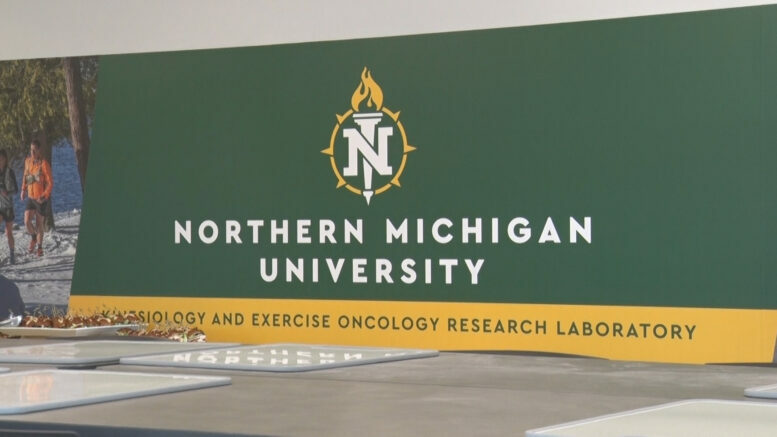 NMU held an open house for their Kinesiology and Exercise Oncology Research Laboratory on Monday. At the lab, students can research exercise, outdoor recreational therapy, athletic training and more. It gives students a chance to apply their learning in the field, in addition to leaning in the classroom. Northern Michigan University has six programs in their school of Health and Human Performance. 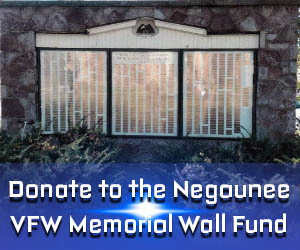 Wuorinen is hopeful that each program will be able to use the new facility.